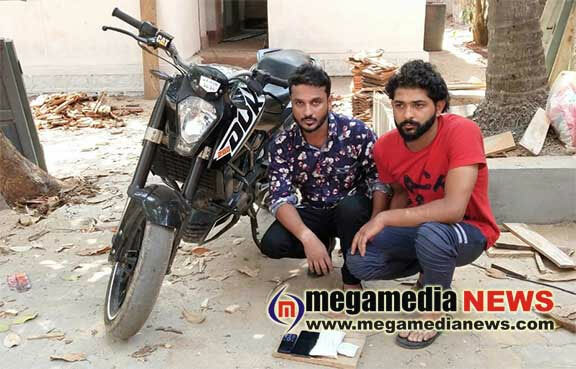 Mangaluru: Mangaluru City police arrested two drug peddlers near PVS Circle on Saturday. Police recovered 24 grams of methylenedioxy-methamphetamine (MDMA) from the duo. The arrested are Javed and Shahnawaz, aged about 24, who are residents of Mangaluru. Police added that the duo had brought MDMA from Mumbai and were trying to sell it in Mangaluru. “We are checking their call details to see whether drugs were being sold by them to youngsters in the city. An investigation is on,” said Sandeep Patil, city police commissioner.